The adrenals (which secrete coritsol) are known as the stress glands, but they are responsible for dozens of functions in the body. Two important things to remember when it comes to weight management are that the adrenal glands regulate the metabolism of proteins, carbohydrates, and fats, as well as produce fight or flight hormones. Adrenaline is the hormone you feel rushing through your body after a near-miss accident on the highway, or when you thought the police car with its lights flashing behind you wanted you to pull over, only to zoom by for someone else. When you merely think something is threatening you (an internal stressor) or something is threatening you that is externally driven, the adrenals prepare you for battle. When your adrenal glands are under constant stress they become exhausted, leading to adrenal imbalance. Cortisol is a hormone secreted by the adrenal glands that maintains blood sugar, reduces inflammation, supports the immune system, maintains blood pressure, and regulates how our body uses stores of fuel sources. Cortisol is low during relaxation; however, when activated by short bursts of stress it increases energy, heightens memory, maintains stable emotions, and lowers sensitivity to pain – all really great things when we are fending for our life in a fight or flight situation. Research shows that one reason to eat enough calories when dieting is that calorie restriction increases cortisol levels because the body regards “famine” as a threat. In addition, diets high in refined carbohydrates and low in protein also contribute to adrenal burnout, as does caffeine and alcohol. So make sure you are getting adequate calories, and integrate one of the products below to support your adrenal glands if you experience ongoing stress in life. 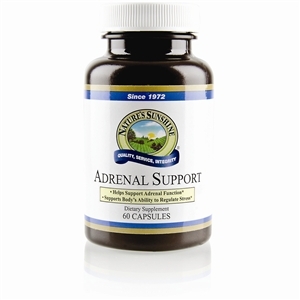 Adrenal Support is formulated with a unique adrenal glandular substance, along with a synergistic blend of vitamins, minerals, enzymes, and adaptogenic herbs specially formulated to nourish and strengthen the adrenal glands and to promote glandular secretion. One of the herbs in Adrenal Support is the adaptogenic herb, Licorice Root. 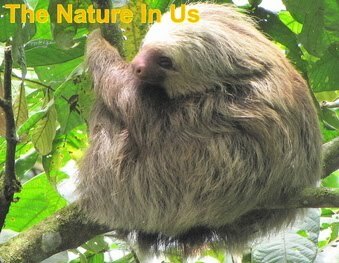 Adaptogens help the body adapt to stress. The University of Maryland Medical Center website reports that in one study people took 900 mg of licorice root for 8 weeks and had decreases in body fat, body weight, and body mass index. Licorice is used to help nourish the adrenal glands and promote blood sugar balance. Its history is rich, and has used extensively in Chinese medicine to balance other herbs and promote vitality.